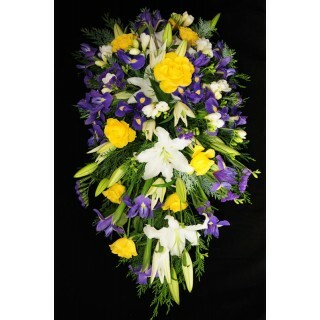 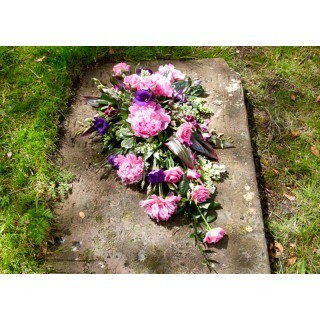 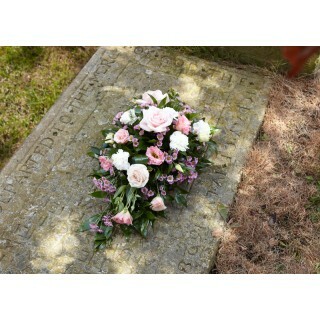 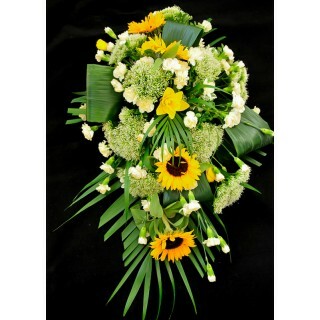 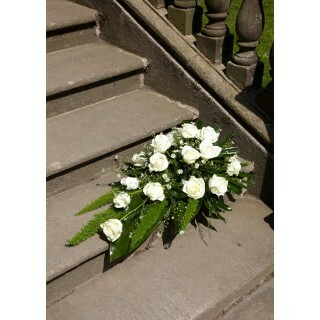 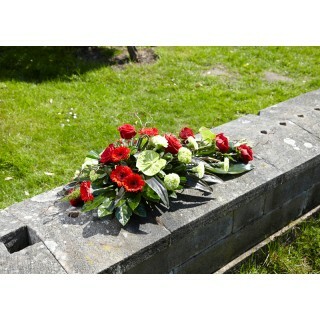 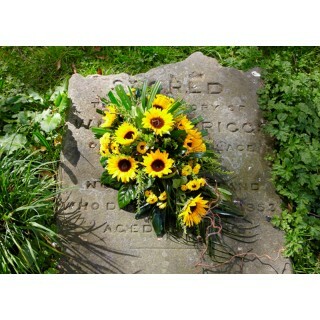 Mixed Double Ended Casket/ Coffin Spray & specify required colours ..
Mixed Single Ended Spray & specify colours. 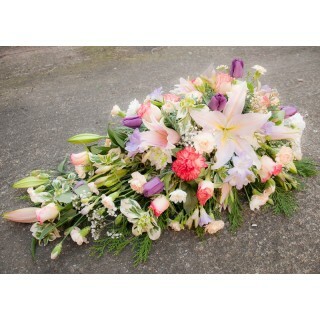 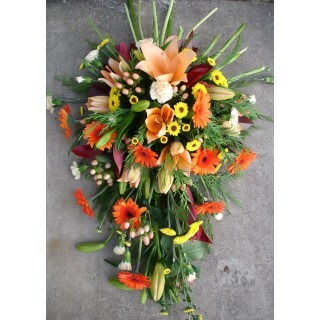 Includes Lilys, Roses & other seasonal flow..
Mixed Summer Colour Single Ended Spray .. 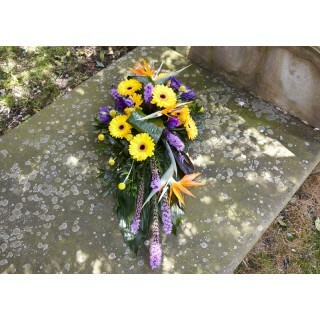 Single Ended Casket/ Coffin Spray ..
Sunflower Single Ended Spray ..
White Rose Design or Modern Pink, Purple, Lilac Design Spray ..